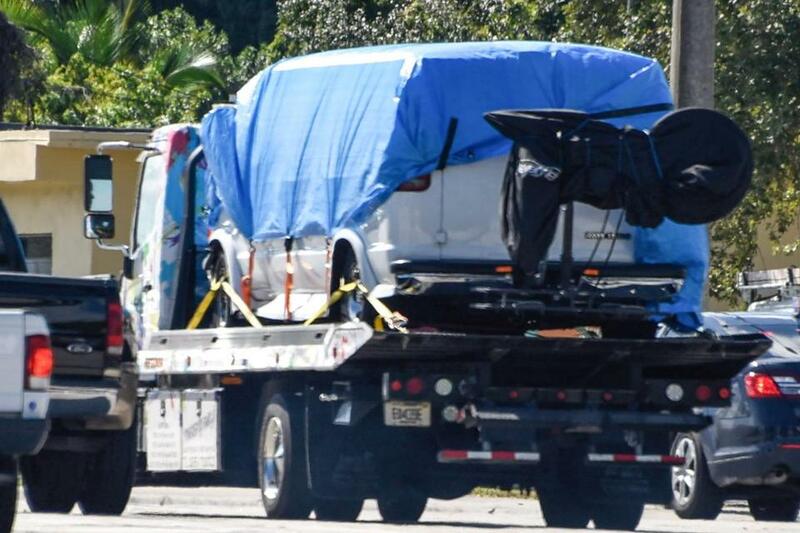 A van covered in tarp is towed by FBI investigators on Thursday in Plantation, Fla., in connection with the 12 pipe bombs and suspicious packages mailed to top Democrats. In 1787, the Constitutional Convention convened to draft the US Constitution, a document that, 231 years later, is intended to affirm that the government of the United States exists to safeguard its citizens — all of them — including the men and women who have chosen to follow a career in journalism. In 2018, journalists have suddenly found themselves propelled onto the front lines of multiple incidents of domestic terrorism — but this time, they are not just reporting on the news about the latest extremist — they have become the target. This is no surprise to me and my colleagues. For the past two years we have investigated an increasing number of threats against our clients in national media outlets. Something is happening here and we all need to be concerned. 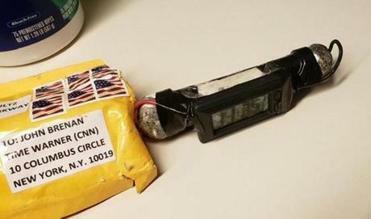 Details about the individual charged in the latest series of bombs mailed to specific targets across the United States continue to emerge. However, one thing has been clear from the outset of this case — the media found themselves on the list of intended victims, along with multiple members of one of our nation’s political parties. Evacuations at CNN’s New York station placed that organization in the center of the news story, not in their normal role as reporting journalists. The packages themselves turned out to tell the story. On June 28, five staff members at Capital Gazette in Annapolis were shot and killed in their own newsroom. The suspect had a long-running vendetta against the newspaper. In August, the FBI charged a California man who threatened to kill employees of the Boston Globe, calling them “the enemy of the people” in a series of menacing phone calls. In both the Globe incident and this week’s mailed bombs, the suspect has echoed the loaded rhetoric being promoted by leaders of our nation. When the safety and security of any constitutionally-protected institution — including the media — comes under attack, it endangers our entire society. And it also demands that our nation’s leaders stand up to stop it. Tragically, some have inflamed the passion of marginal people, in many cases individuals with severe psychological issues who are already living on the edge. Or literally, in a van. This rhetoric can provide them with an environment where they believe they have license to go beyond free speech, and instead, choose to physically intimidate or harm others. When I was Boston Police commissioner, I worked closely with then-Mayor Thomas Menino. The mayor understood the importance of words. He understood that as a leader of the city his words carried gravity. He understood that the community looked to him to work through complex issues and and threats to our society. His understanding of government’s role and the safeguards of our Constitution was a tool he used to provide leadership that would help defuse vitriolic rhetoric and actions, not ignite them. The rhetoric we are hearing now is absent common decency. It undermines our system of government and our free society. The bombs mailed this week to politicians and the press is a cowardly action that is an assault on our society. It targeted top political figures and placed innocent, hard-working Americans in the path of violence. I believe that this will continue until mutual respect returns to our public discourse. We all need a good mirror. Former Boston Police commissioner Edward F. Davis III is a partner at Edward Davis LLC and a consultant for The Boston Globe.